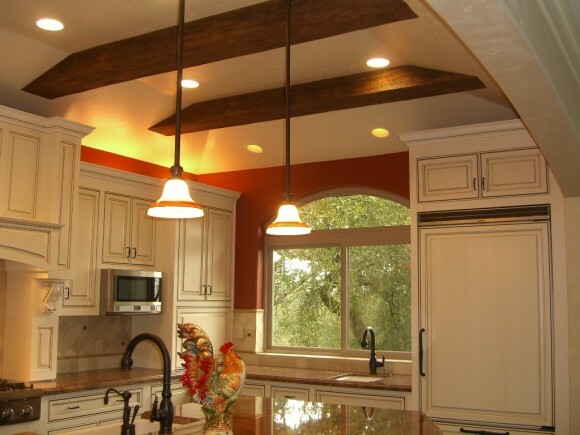 Ever wondered why ceilings are usually left blank? 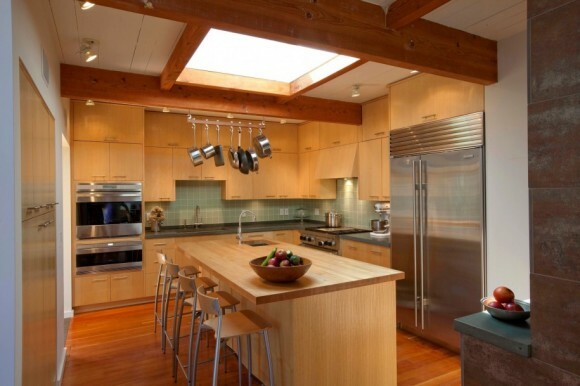 More often than not, ceilings are the most neglected space of the home. 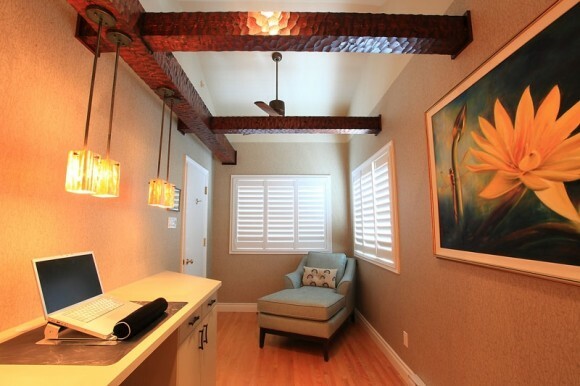 While ceilings offer tremendous square footage of area, their potential is often left unexplored. 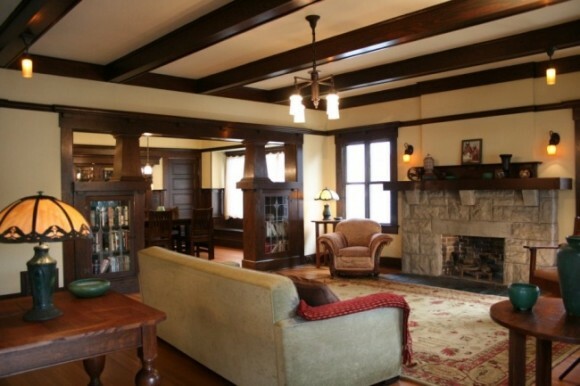 Except for a chandelier dangling from it sometimes, ceilings are often left white. However, if you love looking up and losing yourself in your thoughts, let your creativity run lose with a magnificent ceiling to surround you. Just like wall decoration and creative wall painting gives your home a completely different feel, decorating your ceiling in a variety of ways can also inject cheer into your living spaces. 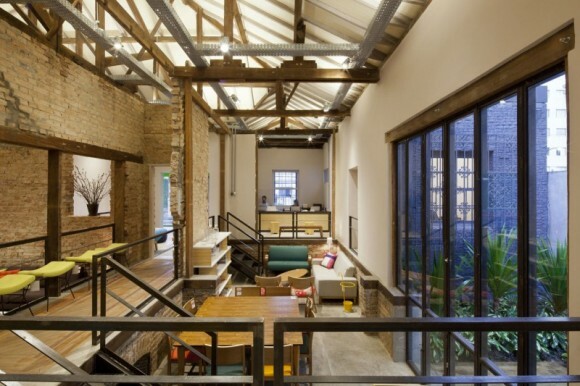 Take a look at these 7 stunning ceiling designs to inspire your creativity. They make star gazing a thing of the past and ceiling gazing an addiction. 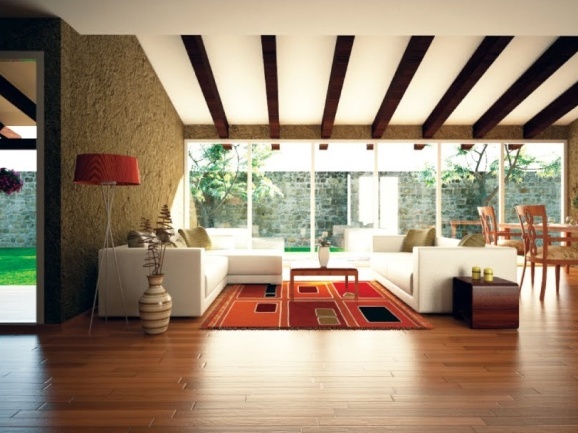 If you’ve laid great emphasis on wooden furniture in your home, your ceiling can carry forward that very theme. 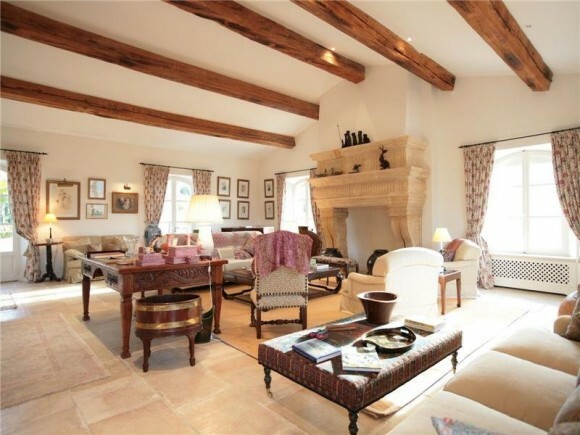 Wooden beams arranged in decorative patterns with bright ceiling lights make for a well planned ceiling. 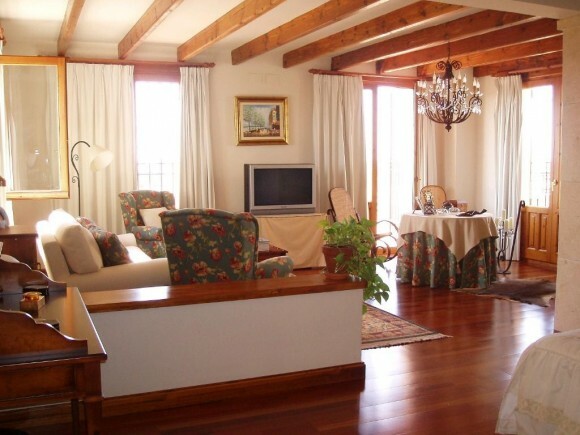 To complement your indoor ivory theme and the grey and red furnishings in your home, consider installing lighter wooden beams. 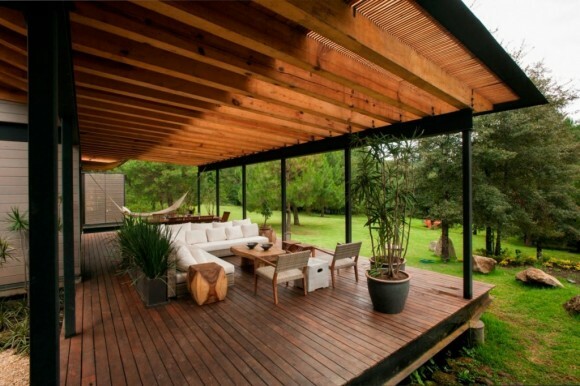 It gives your space an intimate appeal. Minimalism is always rewarding. 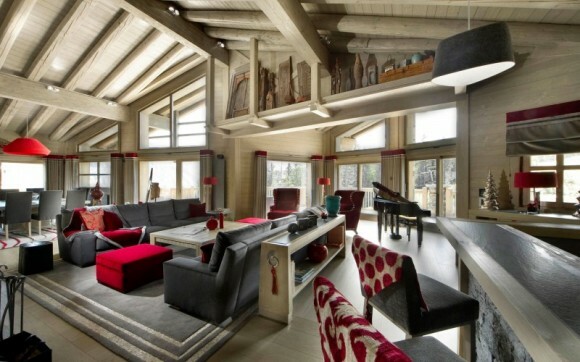 Contemporary homes prefer to do away with elaborate patterns and designs and stick to plain and simple. 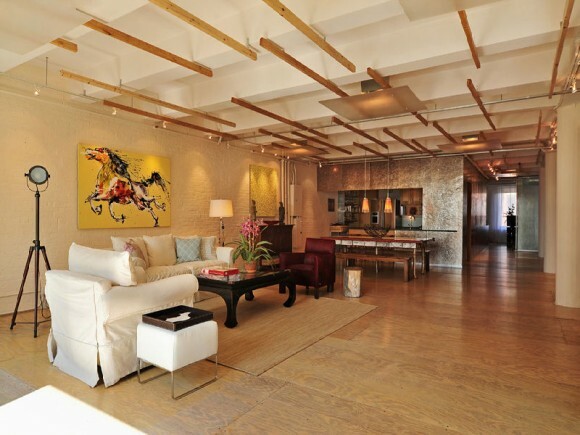 Surprisingly, it brings out the best features in the home, much like this ceiling design. 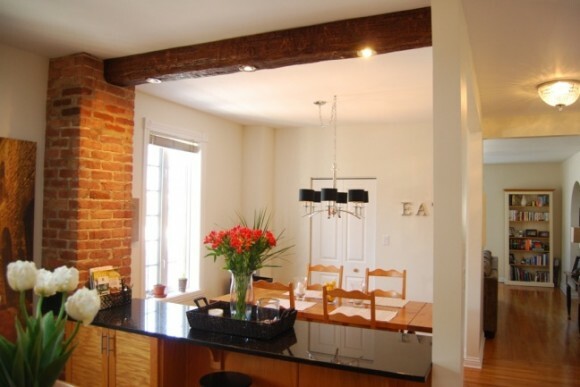 Give your home a rustic yet earthy feel with brick walls, wooden furniture and coarse wood ceiling beams. 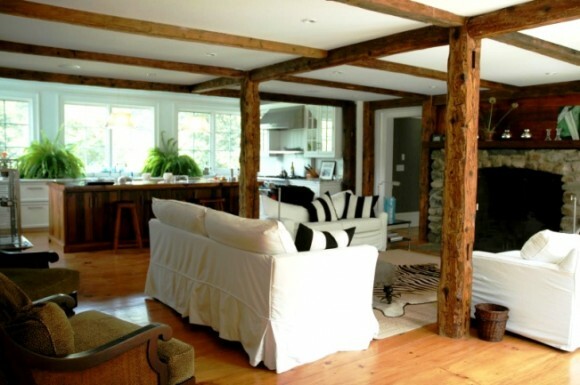 Consider installing power lights or decorative lights within those beams for an added effect of charm. 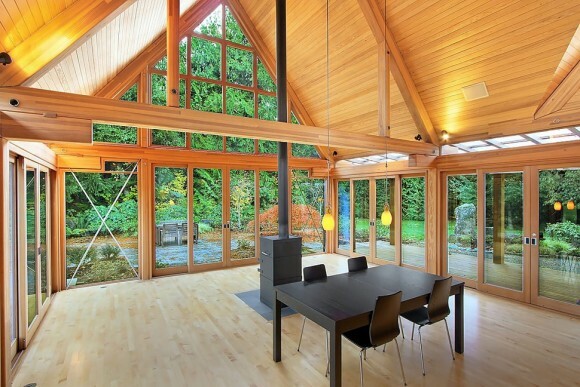 Homes with higher ceilings usually tend to appear empty and hollow due to the ample of space present above you. 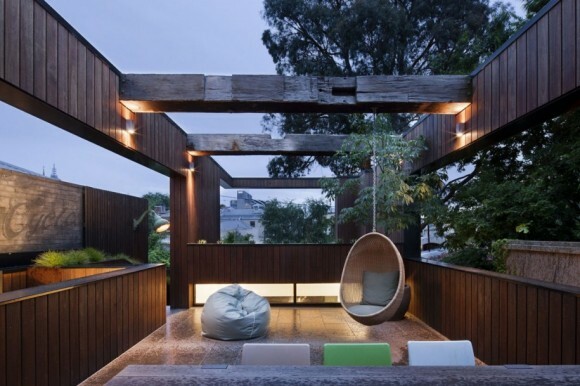 However, creative use of that space can never go unnoticed. 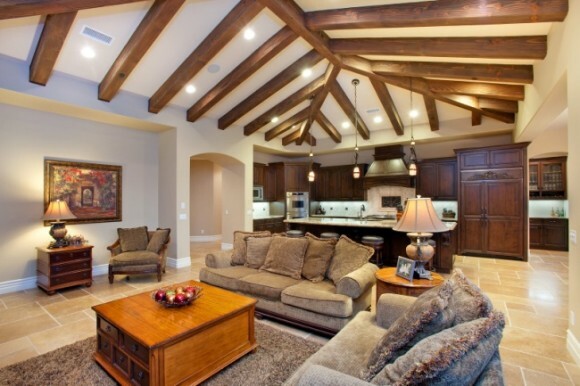 Consider installing wooden beams in geometrical patterns to add an element of uniqueness in your home. 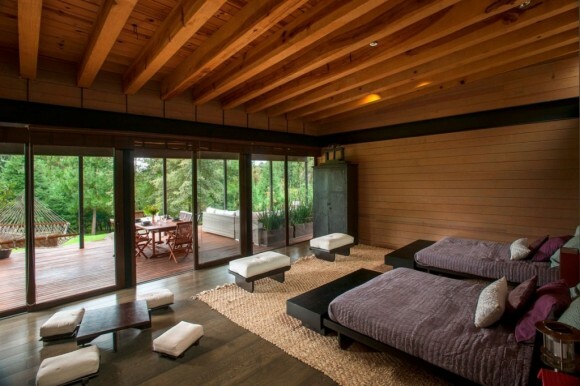 Wooden beams and dim lighting are the perfect combination to spread an intimate coziness in modern homes. Give yourself a reason to curl up in your living room every evening with a ceiling you’ll be proud to own. 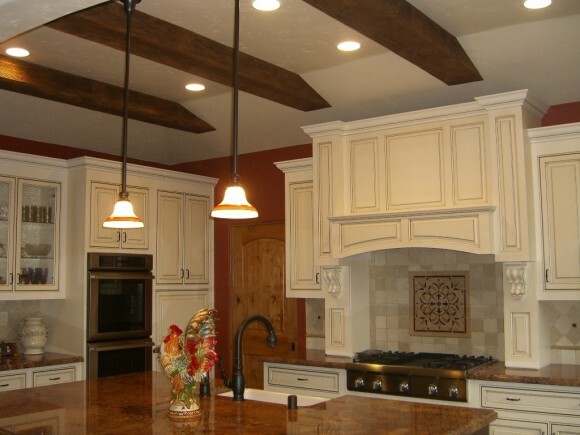 Let your imagination run wild when it comes to designing the perfect home with a beautiful ceiling. 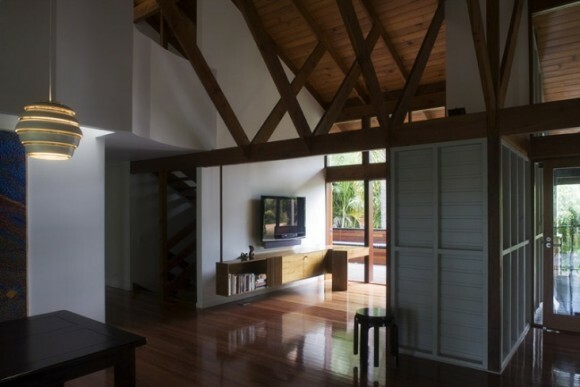 Coarse wooden beams that run from the ceiling to the floor will give your home a vacation cabin like ambience! Now who wouldn’t want that? A great ceiling design, no matter where in your home you plan one, will easily transform your room into an inimitable and pleasant personal space.